The Standing Stone: Ballycurragh/Glebe, Hillfort, Co. Offaly. 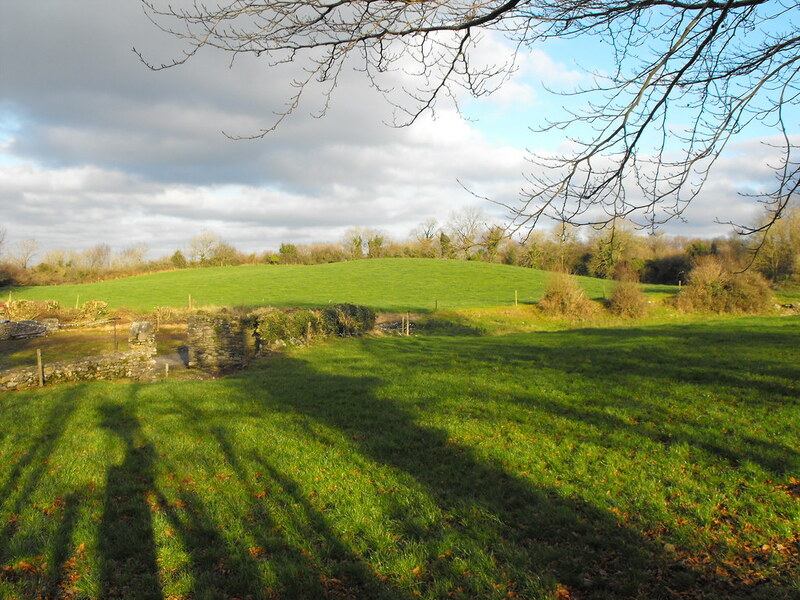 Location – About 2km E of Leap castle which is on the R421. It is located on a farm. 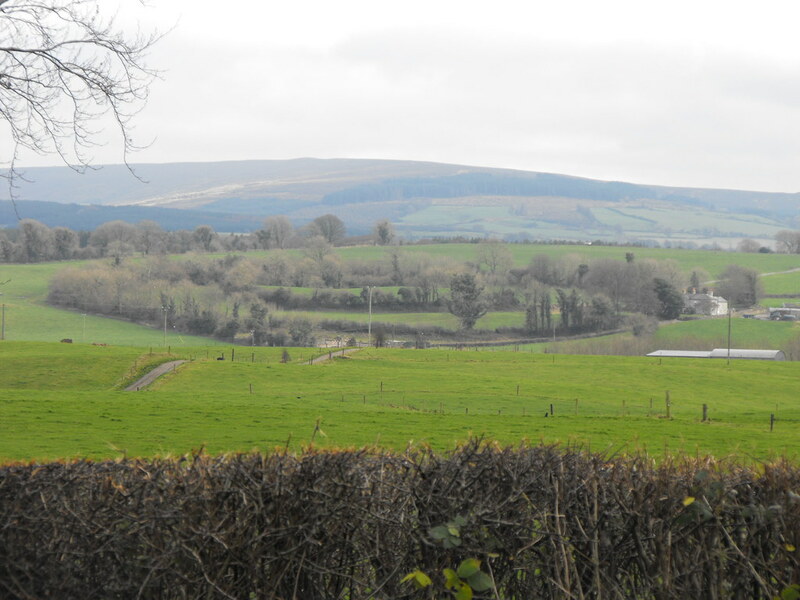 Description and History – This is a very impressive monument and covers some 14 acres of land. 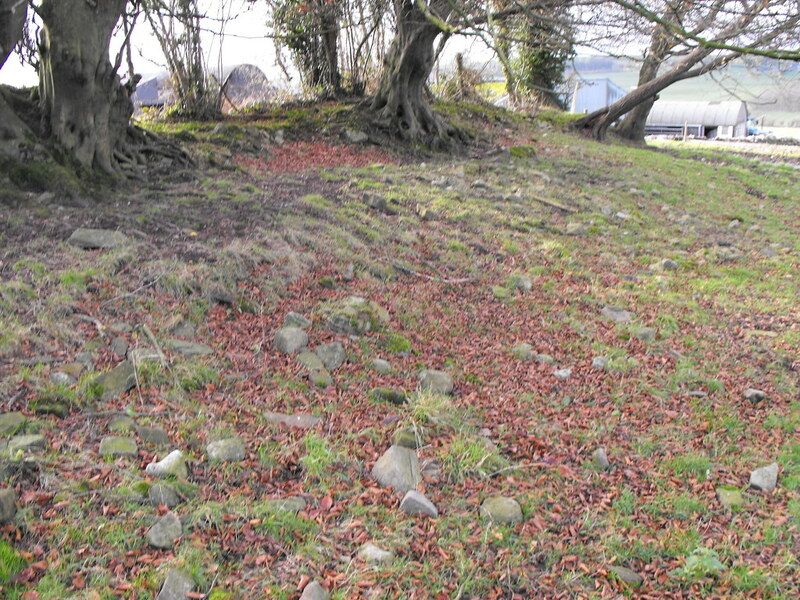 From bank to bank this Iron-Age hillfort is 140m wide. 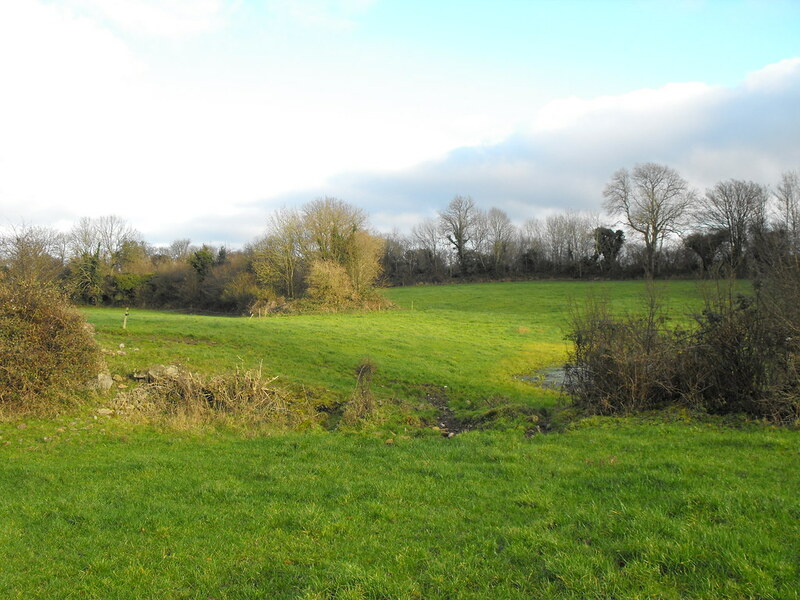 The outer bank is made of earth and stone and is destroyed in the S and parts of the SW portions when a house was built in the 19th century. Damage has been done in recent years but the fort is now a national monument which should ensure that it survives. There is an inner circle which is 50m wide. From above it looks like two concentric circles, almost like an eye. The exact purpose is not known and no excavation has been carried out here. 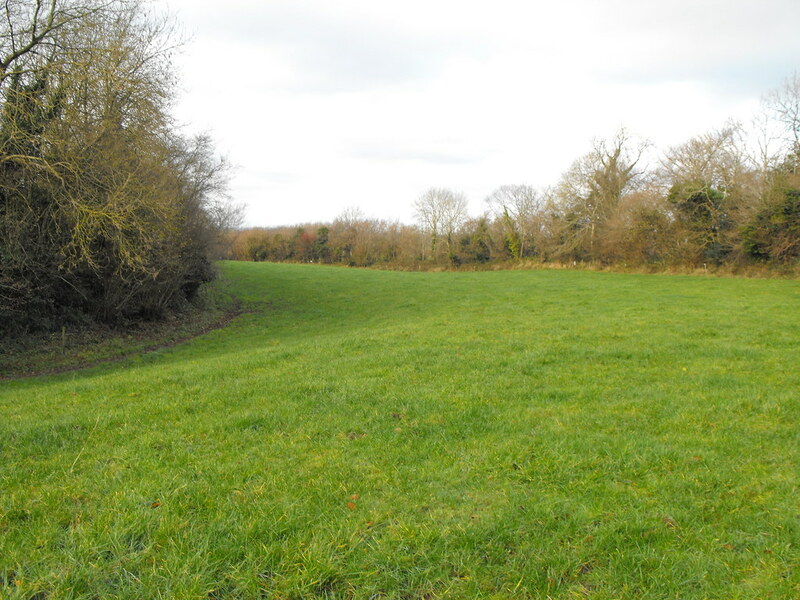 I suspect that the inner ring is a ringfort and therefore a dwelling and the outer ring is part of its defences suggesting that this site was of some importance. The pictures do not do this site justice as it is simply too big to adequately photograph from the ground. Well worth a look. Difficulty – East to get to and walk around. It is on private land so ask permission. The owner was more than happy to let me wander around...although I did have to help him get a few calves in for the winter. I wasn’t very good at it. 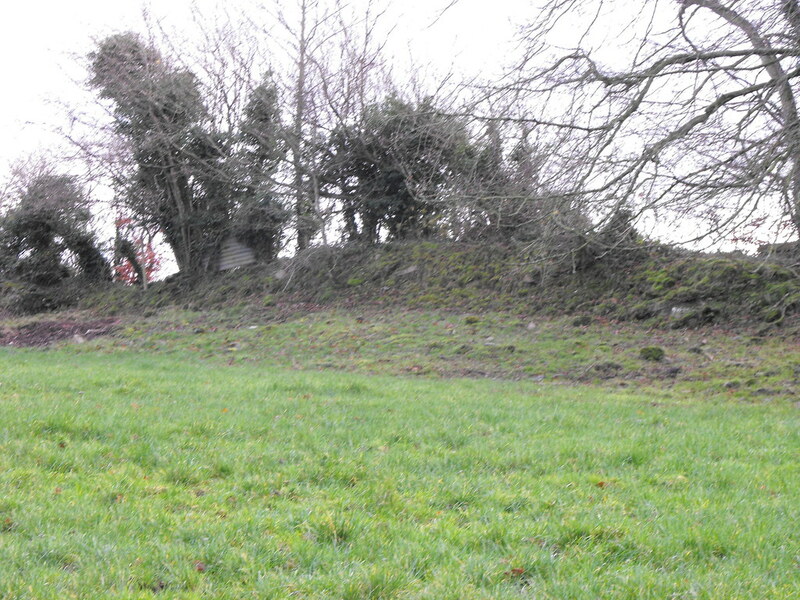 For more hillforts, click here. As seen from the R421 which sits higher than the fort. 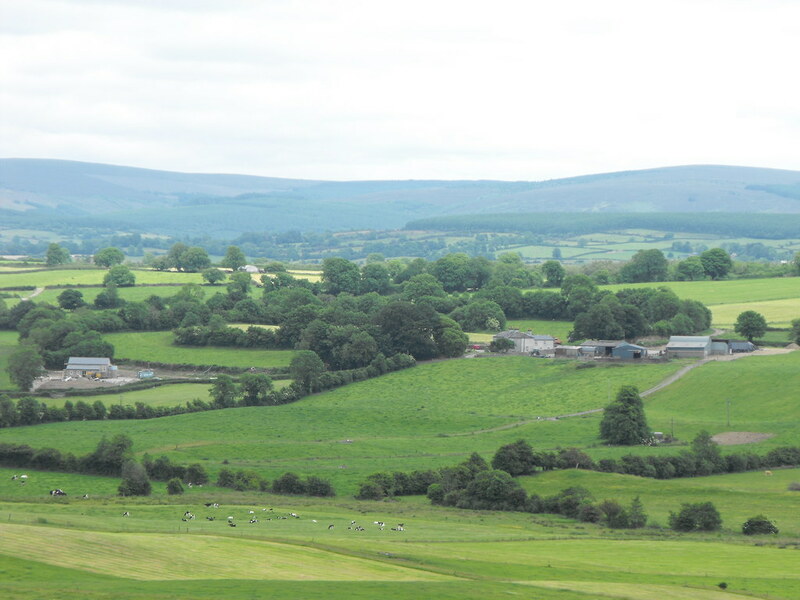 As seen from the top of Leap Castle in the summer when the fort is a little overgrown. 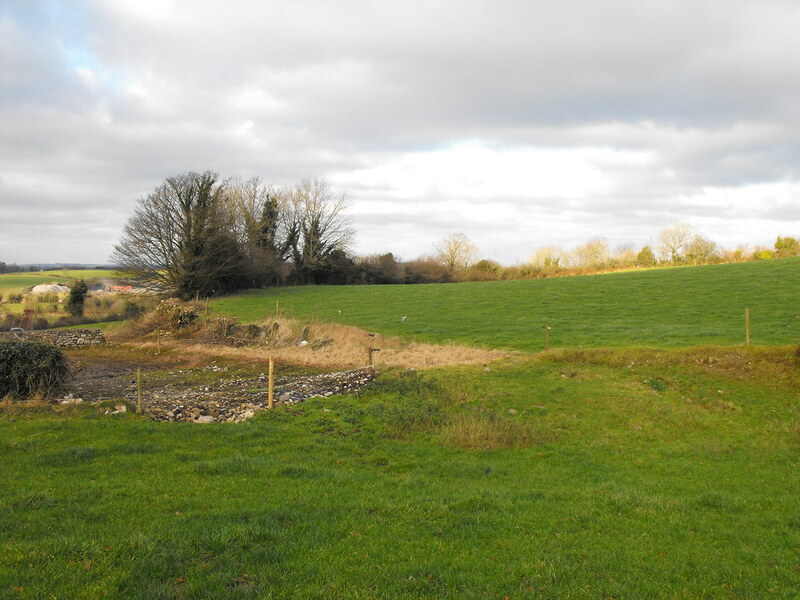 Part of the outer bank. 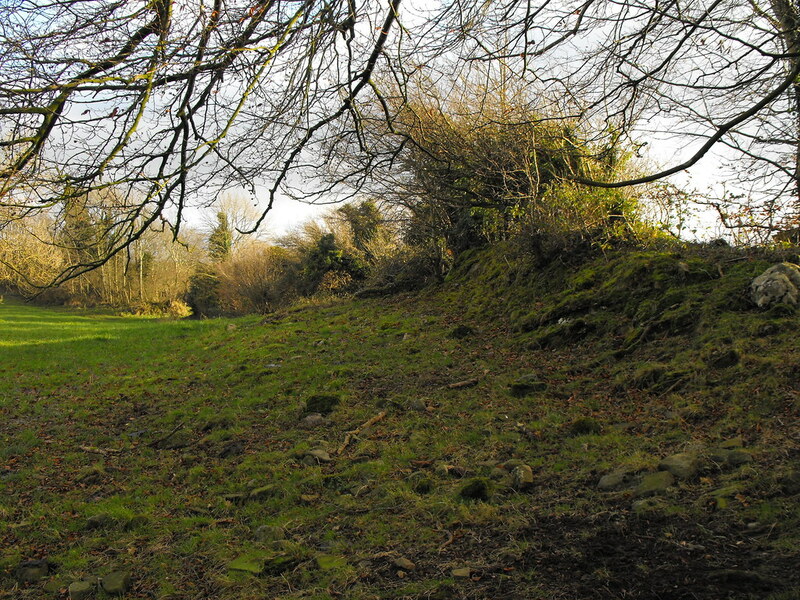 Looking from the outer bank to the inner ring of the fort. Looking to the inner ring. There is a lot of small stones scattered around which were used in the construction of the outer and inner banks. The entrance to the inner section. A slightly blurry shot of a well preserved portion of the outer bank. The space between the outer and inner banks.